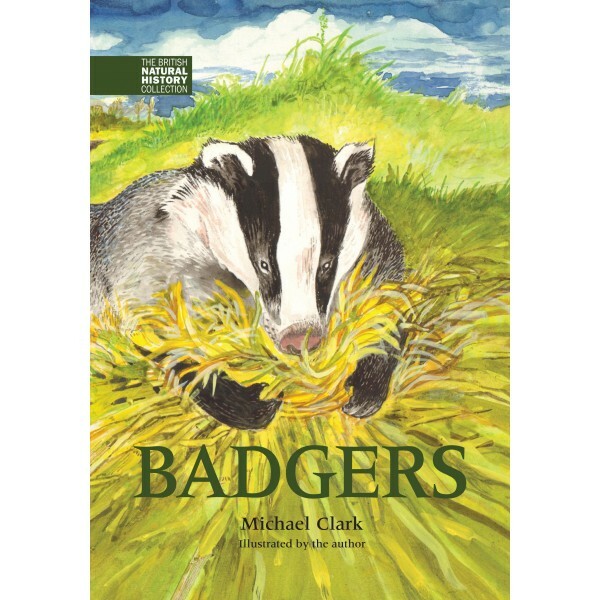 Michael Clark’s acclaimed study of the biology and natural history of the badger has been completely updated for this popular collection and now also includes a description of the controversy surrounding the culling of badgers in response to the prevalence of tuberculosis in cattle. 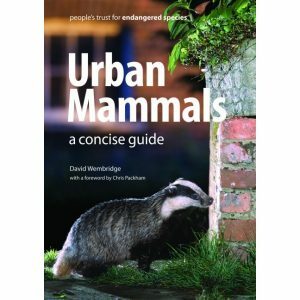 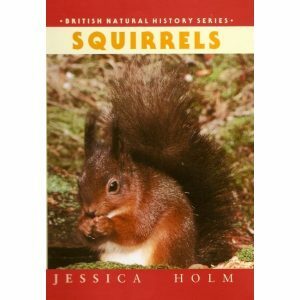 This new edition includes a gallery of the author’s photographs and a foreword by Dominic Dyer, Director of the Badger Trust. 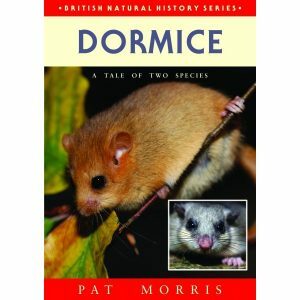 Michael Clark is Patron of both the North Northants and the Herts and Middlesex Badger Groups and is voluntary warden of the Herts and Middlesex Wildlife Trust Nature Reserve.